All Saints’ Church was built in the 1860’s as a Chapel of Ease to Stour Provost church, but has subsequently become a parish in its own right. It’s on the old drovers’ road between Shaftesbury and Sherborne. 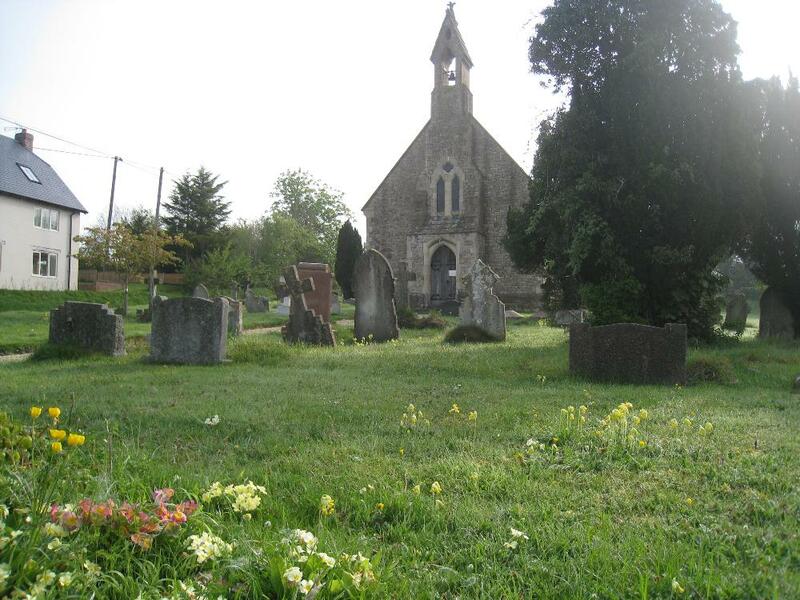 In 1993 a wildlife convervation area was set up in our churchyard and Dorset Wildlife Trust come periodically to count the species we have and how they have spread. Due to falling numbers it was decided to close All Saints’ Church for public worship and the last service was on 18th October, 2015. 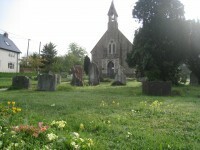 Stour Row Parish Church is now St. Michael and All Angels, Stour Provost where we have been made most welcome.